The UK Winter Sales have started early this year! Although it is only the 24th December, the UK Boxing Day sales have already begun! Here is a run down of the PANDORA sales from the various official PANDORA retailers in the UK. 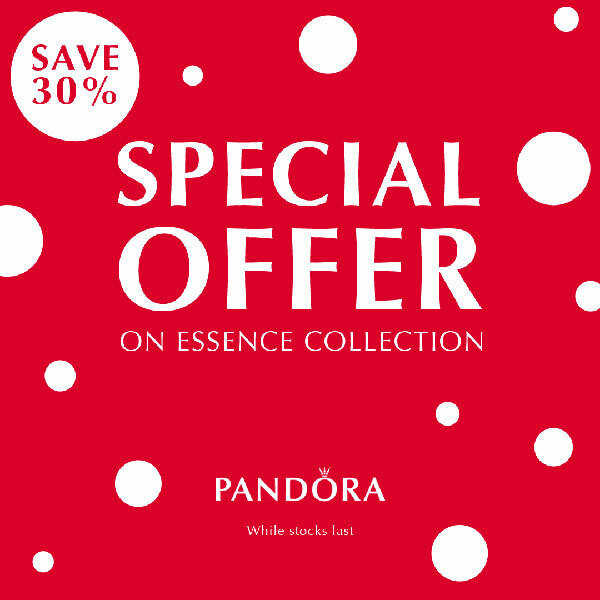 The PANDORA Estore sale has some fantastic rings with prices starting from £10. 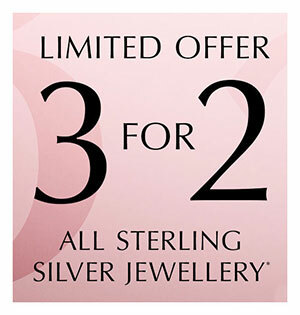 SwagUK have a nice mix of PANDORA items starting from £10 and there are also a few gold charms from £49. I treated myself to the two 2016 Limited Edition Leather Bracelets in Honeysuckle Pink and Light Blue. Argento has 265 PANDORA items in their sale, including many classic PANDORA items and PANDORA watch straps and faces. Prices start from £5. 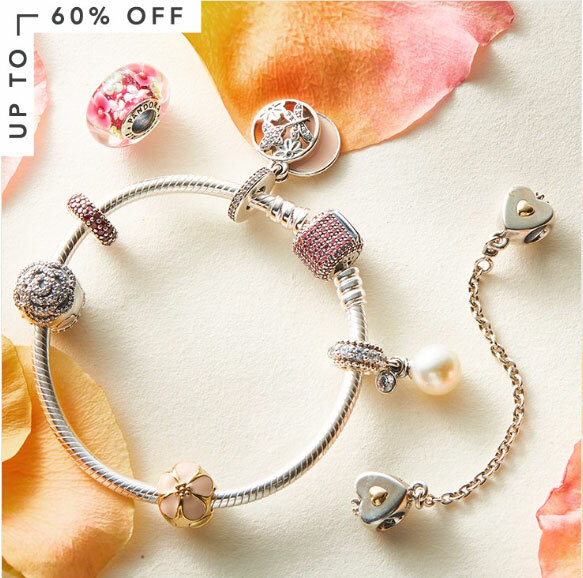 I recommend true PANDORA collectors have at look at their sale as I am sure you will find something that is on your wishlist. 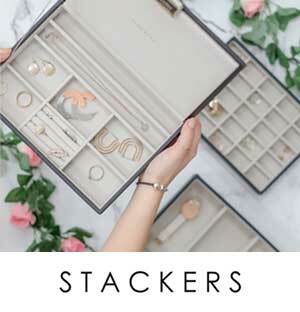 WhittakersJewellers has a PANDORA sale live on the site but many of the items are from the Summer Sale and lots are out of stock. Keep checking the site to see if more items are added. 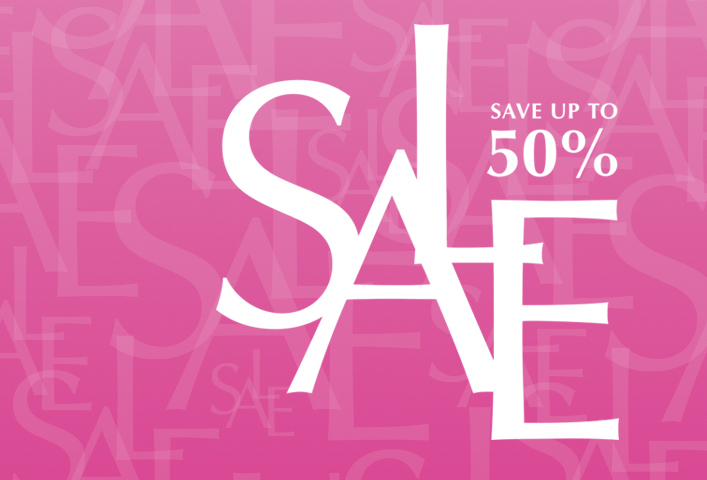 If you are a fan of PANDORA Love Pods check out the sale at Hugh Rice with PANDORA items starting from £10. 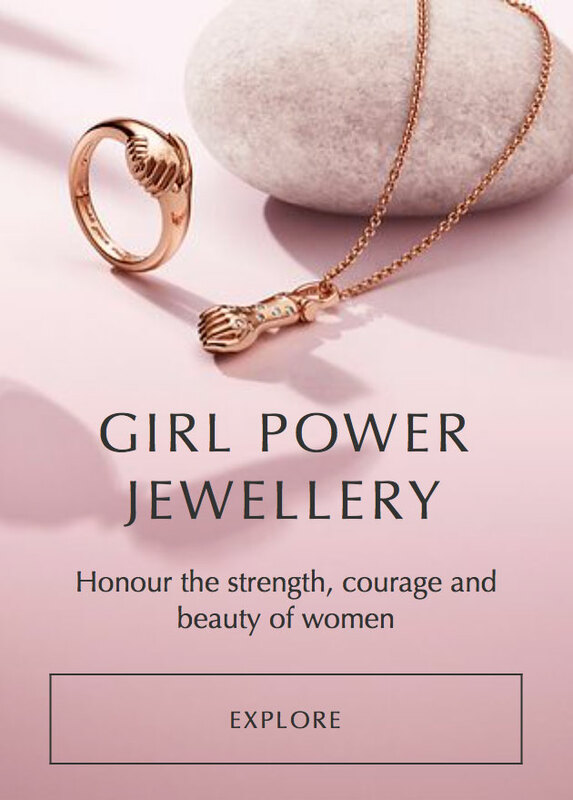 House of Fraser has a PANDORA sale but you have to look through the the whole collection to see the items in the sale. JohnGreedJewellery only have a few PANDORA rings in their sale at the moment. I have a feeling more will be added soon. 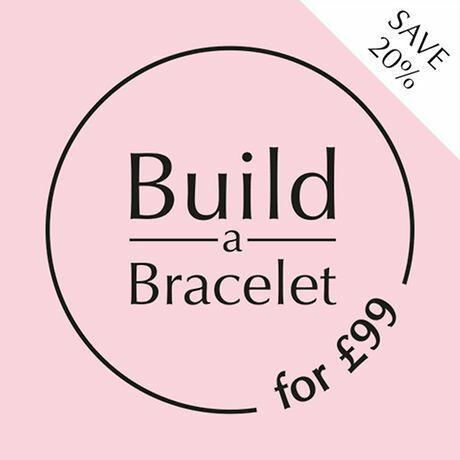 Beadazzle has a few different charms in their PANDORA sale with prices starting from £15. 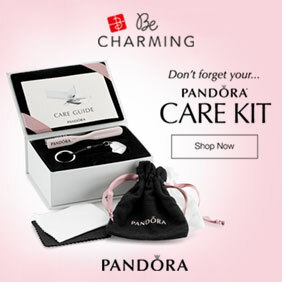 T.H.Baker has a sign saying the PANDORA sale is coming soon so keep checking the website. GiftandWrap only has 4 items in their PANDORA sale and they are all left over from the Summer Sale so it looks like more items will be added soon. TheJewelHut has a sign saying the PANDORA sale is coming soon so keep checking the website. As I mentioned I treated myself to the Honeysuckle Pink and Light Blue Leather Bracelets as well as the old style turtle, Night Sky charm, Two Tone Bouquet Safety Chain and Openwork Lace Charm. I had hoped to see some PANDORA Rose in the sale as a lot of items are now in the retired section on PANDORA.net but there were only a few PANDORA Rose dangle/pendant charms. 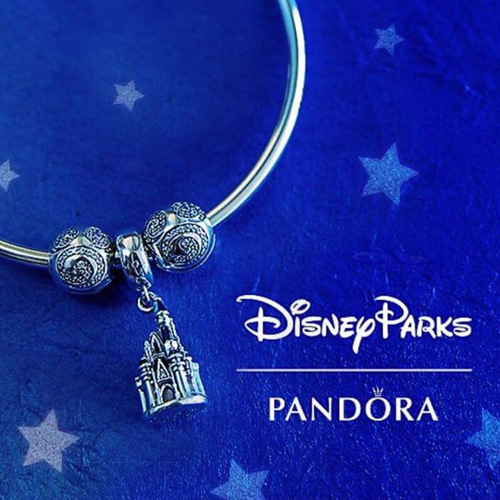 What PANDORA goodies have you received? 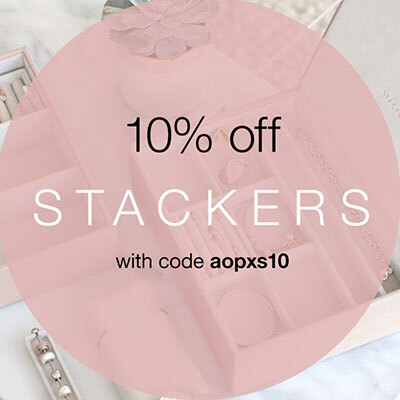 Have you bought anything in the PANDORA sale? Let us know in the comments below.